A quintessential Stockholm stay for two, this chic hotel boasts a trendy terrace bar, luxe rooms and unmistakable style. 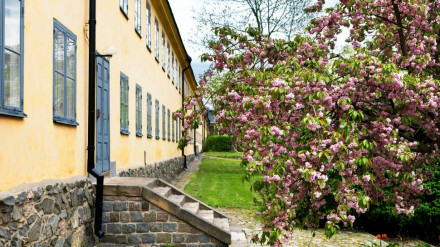 The trendy Norrmalm district is full of eating and drinking options. Archipelago boat tours regularly depart from Strömkajen Harbour 100m from the hotel. 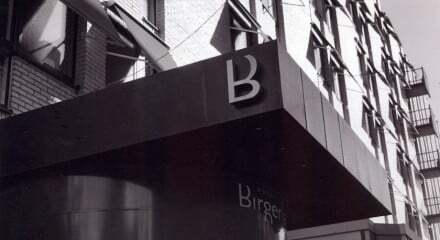 The hotel is one of Stockholms top venues, boasting impromptu performances by the Bestie Boys! Wander the corridors of this hip hotel and admire the rotating exhibition of works by internation photographers. The Storkyrkan and Riddarholm churches and Royal Palace are nearby. 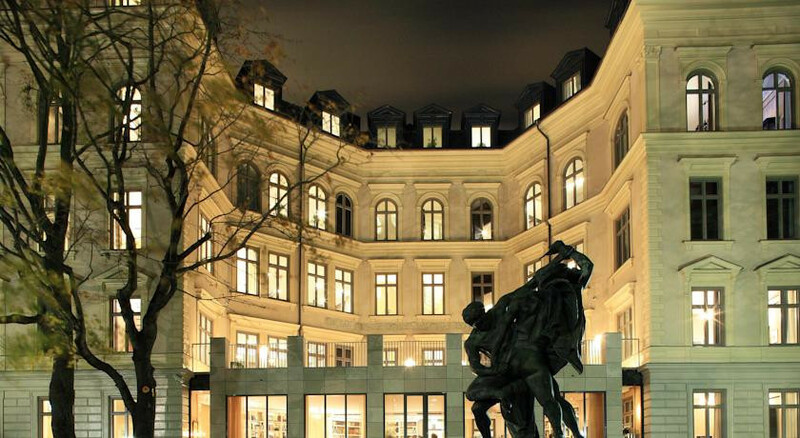 Visit the seasonal exhibits at the Nobel Museum. "It's as modern as can be, and yet a classic establishment: you can mingle and make new friends easily, or keep quietly to yourself. Neither is frowned upon." 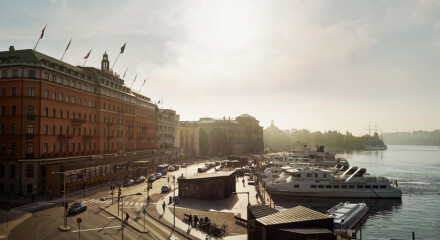 "Rooms at this waterfront five-star in sophisticated Norrmalm are individually decorated with period fireplaces, original stucco, muted Farrow and Ball shades, eclectic artworks, retro furniture, king-size beds and views of the baroque Royal Palace."